Ever get a craving for something salty, yet keto? Do you have a “salt tooth”? I think we all do at some point. So this post should be extremely relevant for anyone eating low-carb! 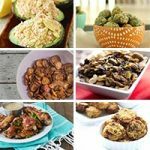 The wonderful thing is these keto recipes are also paleo with dairy-free options! Everyone gets a snack craving every once in awhile. Some more than others. The key is to listen to what your body is telling you. As long as you are feeding it wholesome food that nourishes and heals your body, there’s no need to feel bad about grabbing a snack. Some people lean towards the sweet snack side, but I haven’t forgotten about all the others who enjoy munching on something salty. 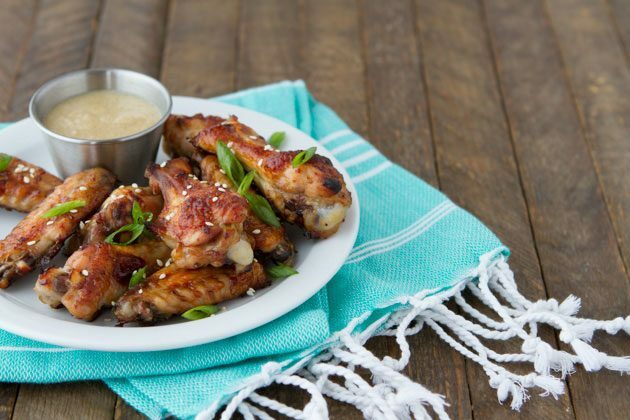 This keto recipe roundup is for you! 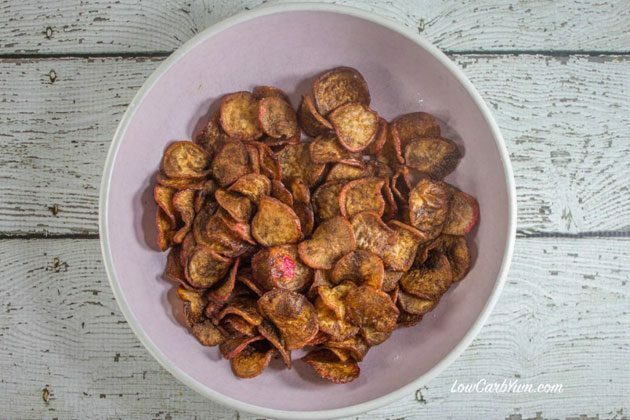 In addition to keto snack recipes that require a little prep, I’ve also added a list of some of my favorite keto snack ideas that require no prep at all. Perfect for those days where you just gotta run! 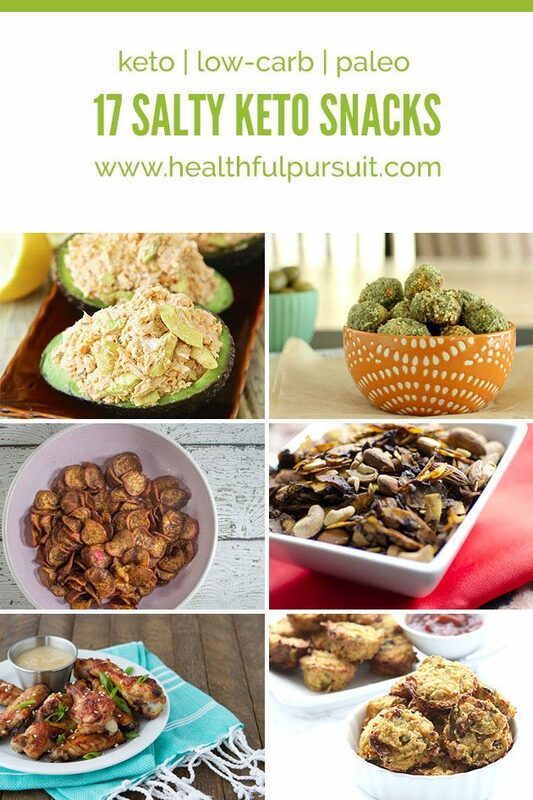 Looking for more keto snack recipes? I happen to have just released my first-ever keto paperback cookbook! And, it has lots of snacks in it! It’s chock-full of not only keto recipes, but tons of information on the ketogenic diet, ketosis, fat fueled profiles, how to customize your keto diet to fit your needs, and so much more! You can find The Keto Diet in all major bookstores (including Costco in the US), as well as online. This is definitely one of the more serious keto snacks, but it’s so delicious and just really hits the spot! It could easily be turned into a full-blown meal as well. You had me at bacon! And the fact that this is paleo and low-carb doesn’t hurt either! For dairy-free, you can use this dairy-free cheese instead. 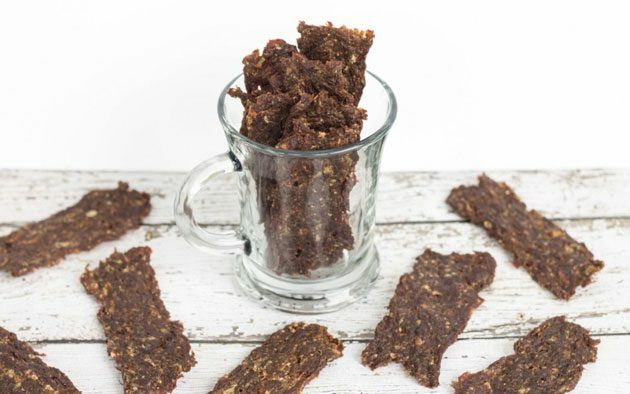 Yes, you can make your very own beef jerky! And… you get to use a jerky gun! How awesome is that? Now here’s a nice cajun keto recipe that is sure to wake up those taste buds! I recommend this mayo as a dairy-free option. Mmm, mmm, mmm… yum. That’s just about all I need to say, especially if you’re a fan of olives. Perfect for a savory little keto snack or even a keto appetizer. 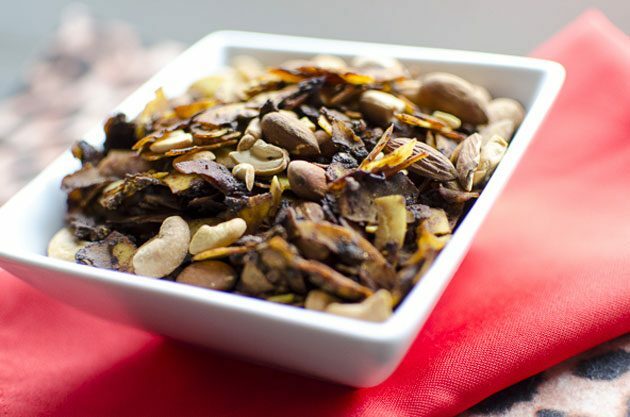 Ready for a little different twist to your typical sweet granola? 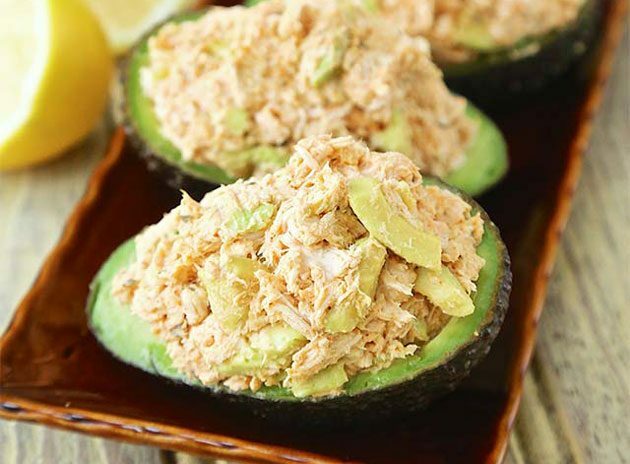 This one is perfect for a quick keto snack that satisfies that salty craving! Do you just love bread? 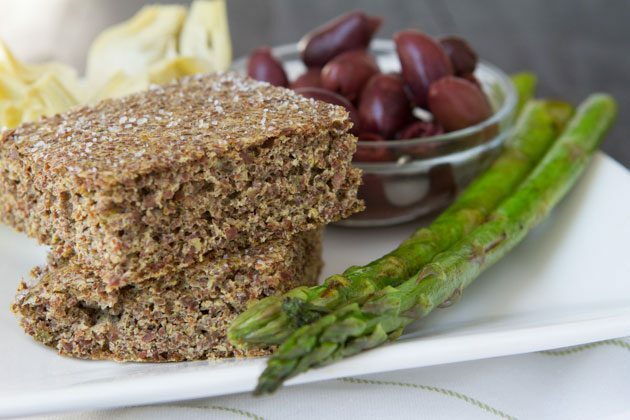 Well, here’s a great keto grain-free recipe that you could use with a low-carb spread to satisfy that little twinge of hunger until you’re ready to eat a bigger meal. Congratulations, you can enjoy eating bread again! Speaking of a low-carb spread, here’s a great option to spread on that piece of keto bread, cracker, or chip! 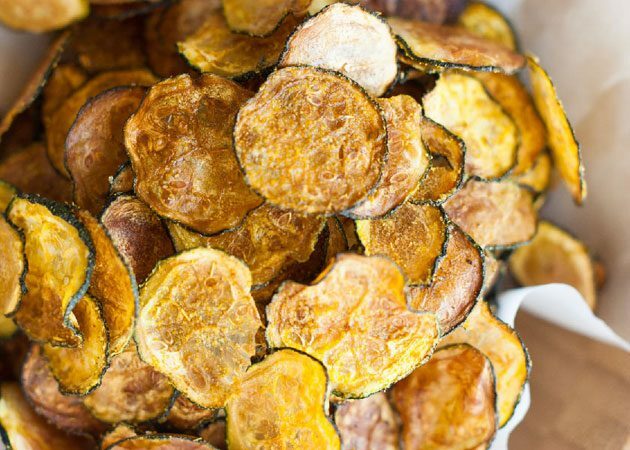 When you’re hit with a craving for potato chips or something salty, try out these babies! 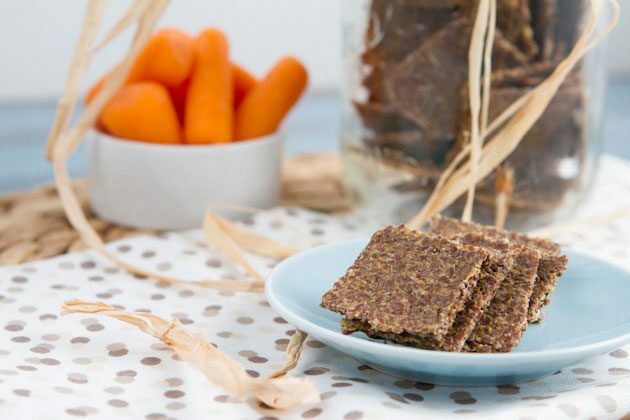 Since they’re low-carb, you won’t have to feel horrible for enjoying this scrumptious snack. Win-win! 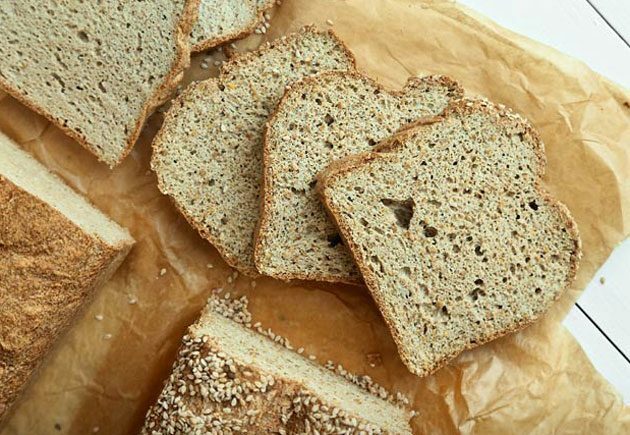 Here’s another great keto bread recipe that would go great with something like ghee or almond butter! Now the only problem you’ll have will be controlling how much of these you eat… because they are pretty amazing. 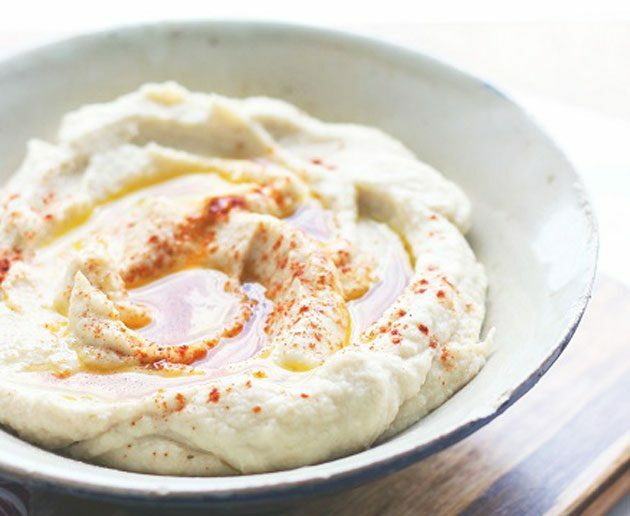 A great dip for these would be some curry mayo (2 tbsp mayo + 1/4 tsp curry powder). Are you craving all the salty things? 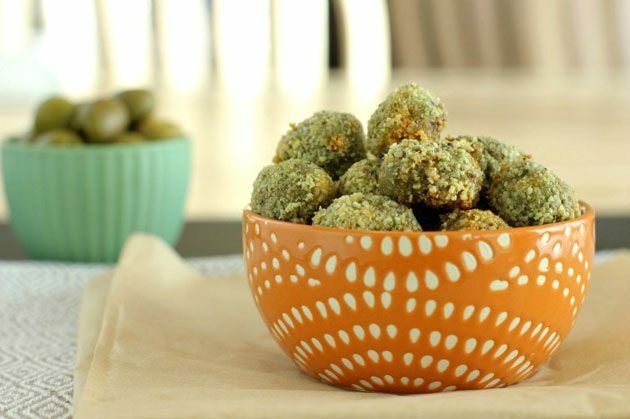 Well, this quick and easy salty snack is perfect! It is just one of the recipes that can be found in my Fat Fueled program, which has tons of great in-depth information about all the keto things including carb ups, the keto flu, macros, and literally tons more! Sometimes, a pork rind just isn’t going to cut it. That’s where these guys come in to save the day. 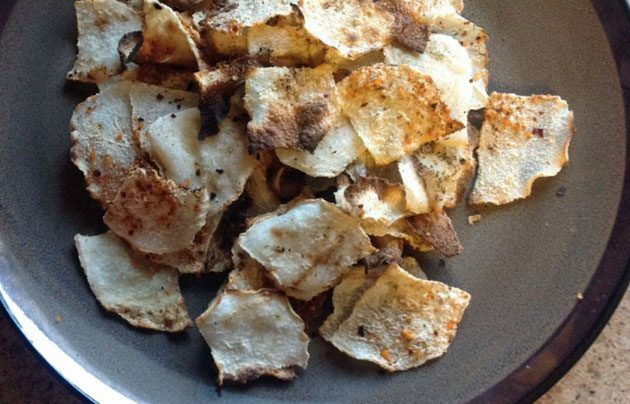 They make a great keto boost between meals for that need for something crunchy and salty. The crunch factor is here. 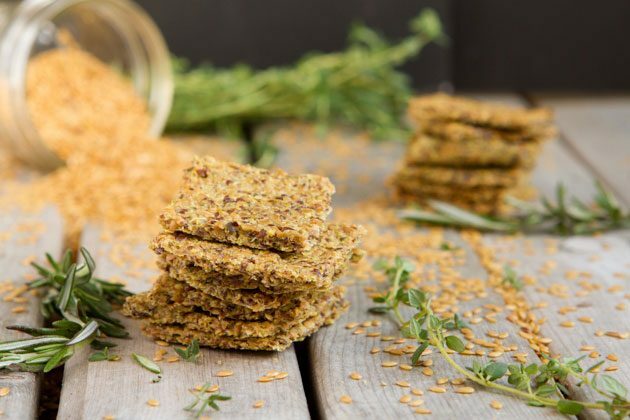 There’s something about that crunch, and these crackers have it! 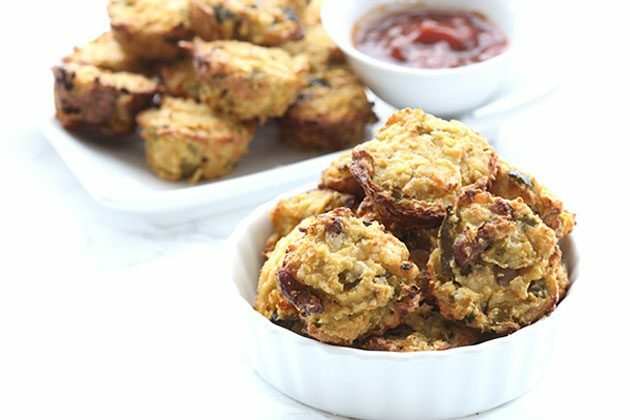 Make a batch of these, and you can dip them in your favorite keto dip for a satisfying savory keto snack! 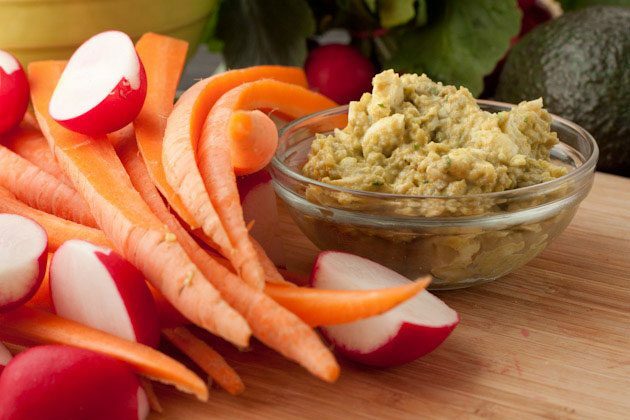 A great recipe for a veggie dip, but it can be used as a spread on sandwiches, wraps, or crackers. 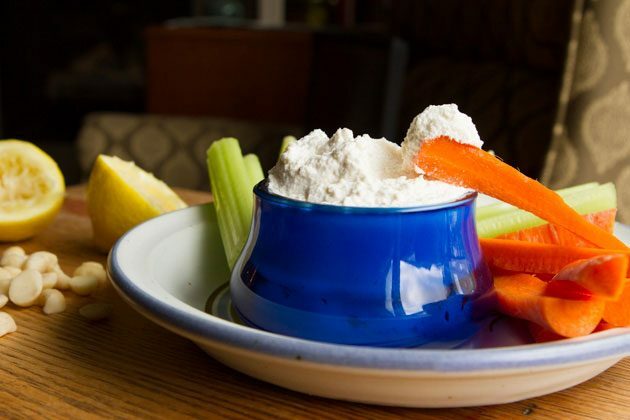 Whatever you’re in the mood for, this veggie dip could be your new best friend. So what do you think? What is your favorite keto snack? Comment below and let us know all about it!